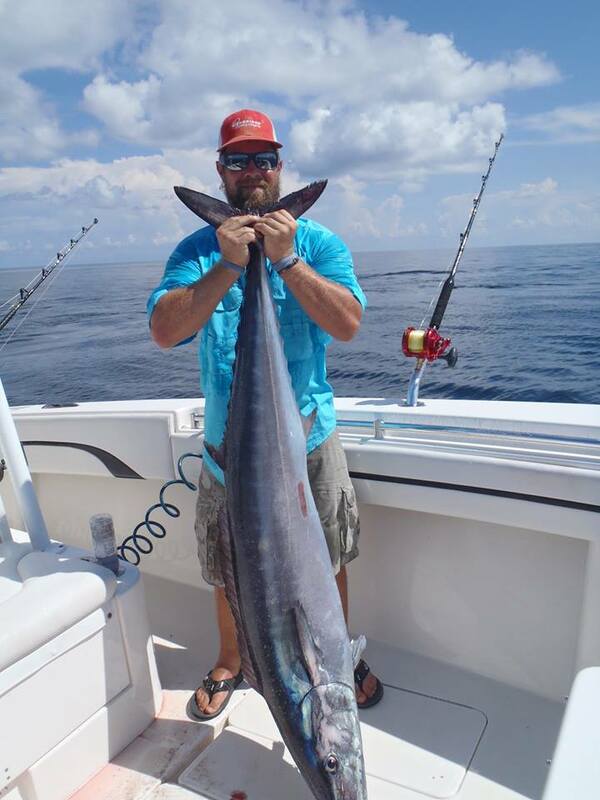 The Marlin is one tough and fast fish, a pelagic predator and prized game fish, so get ready for a fight once hooked. 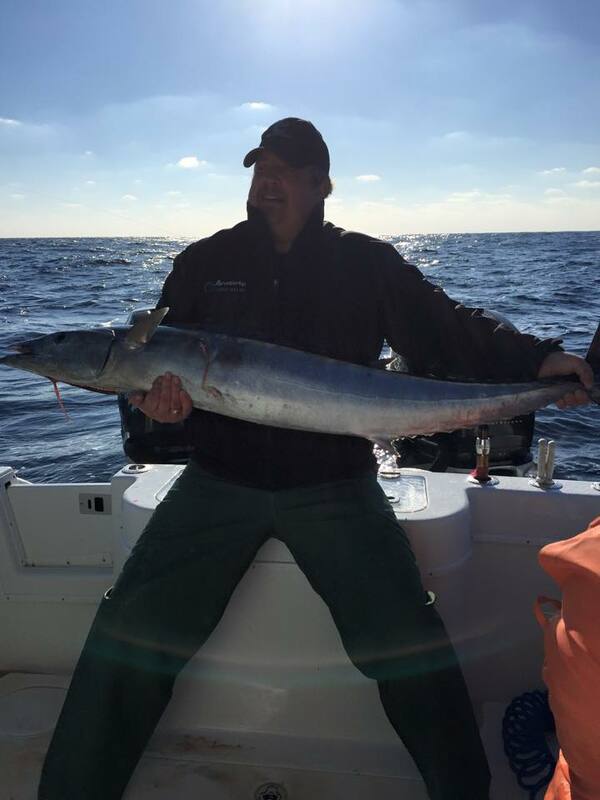 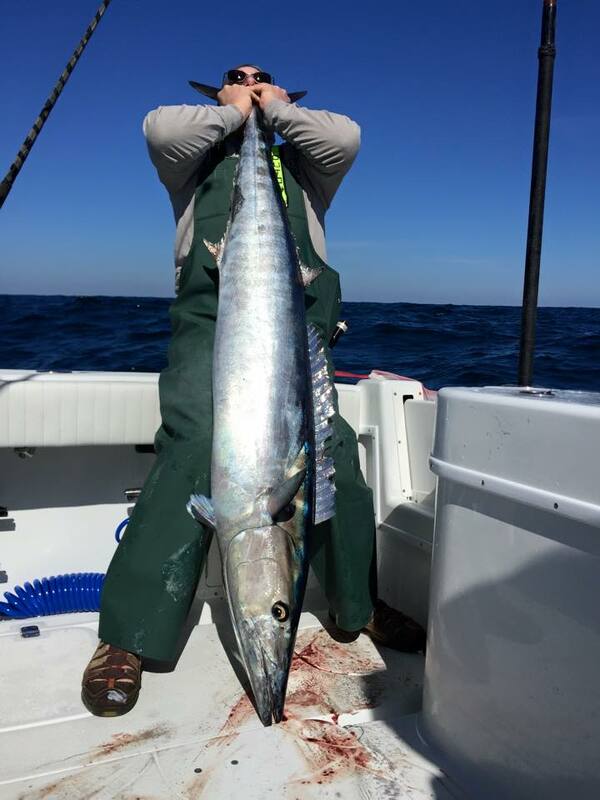 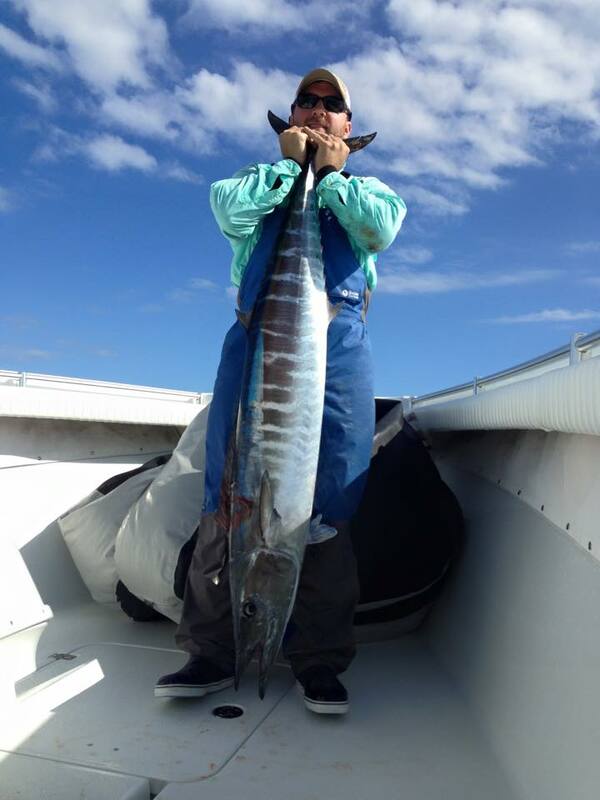 Marlins are a tough fish that will jump and try to get away once hooked on the line. 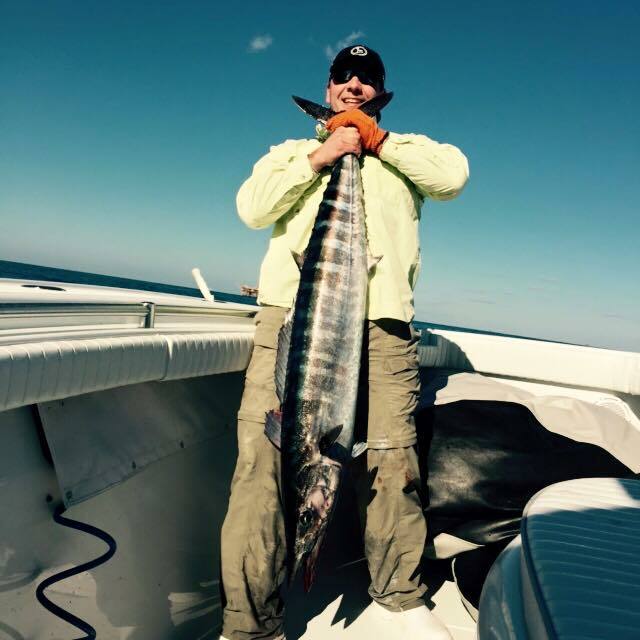 They are a sought after game fish because of their sheer power, but are usually not consumed. 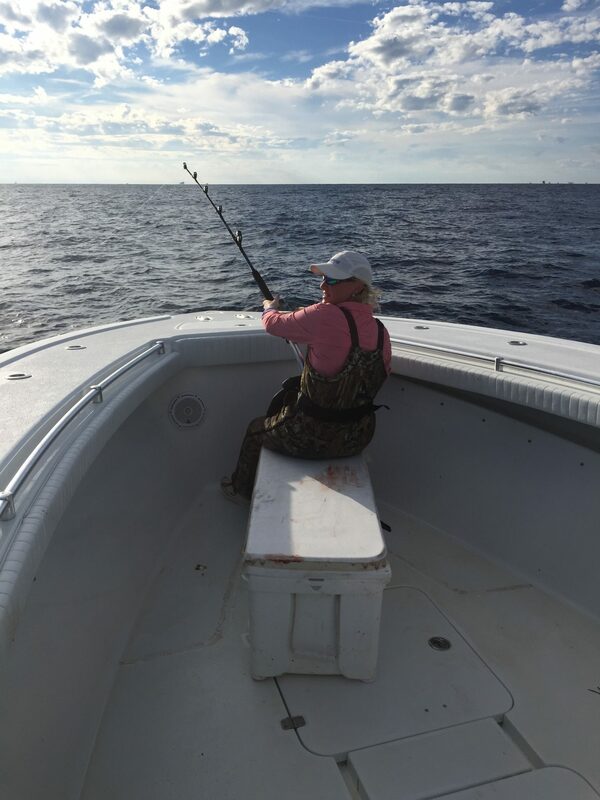 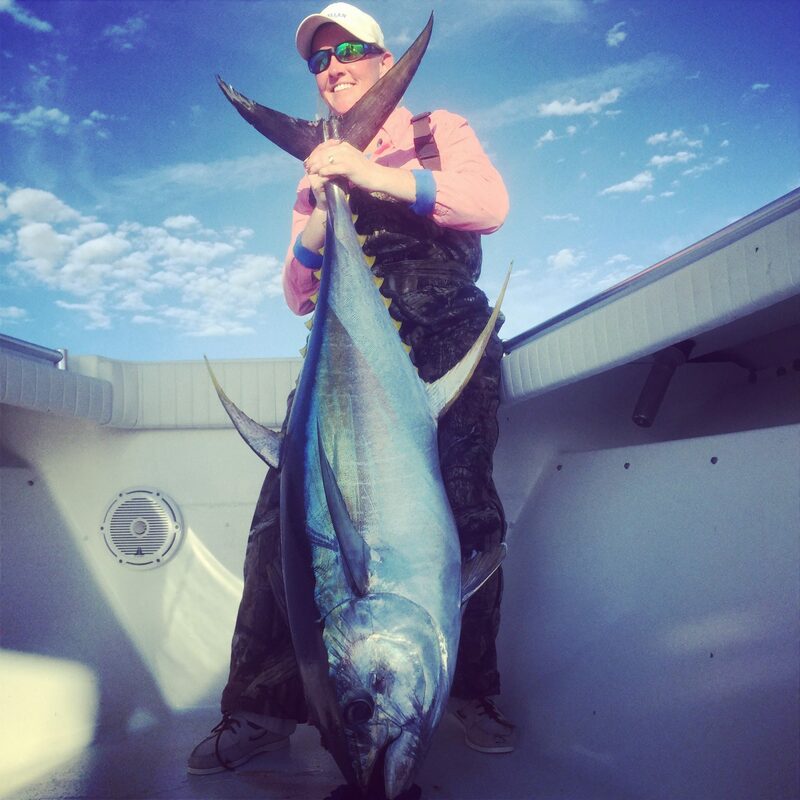 The time is now, April through November is Marlin season, but the best months are June-October, to book a Marlin Fishing Charter in Venice, Louisiana. 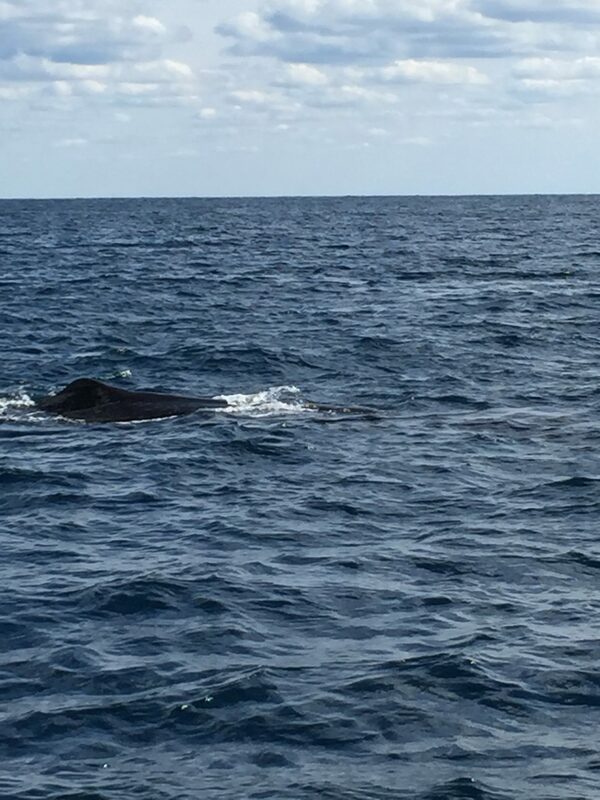 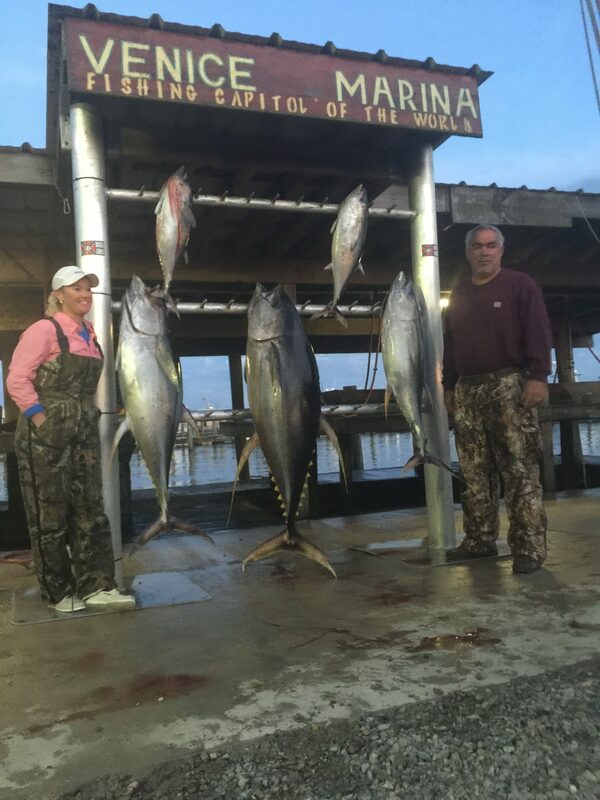 So if you’re ready for a fishing experience of a lifetime, just give us a call to book your charter at 504-909-8862. 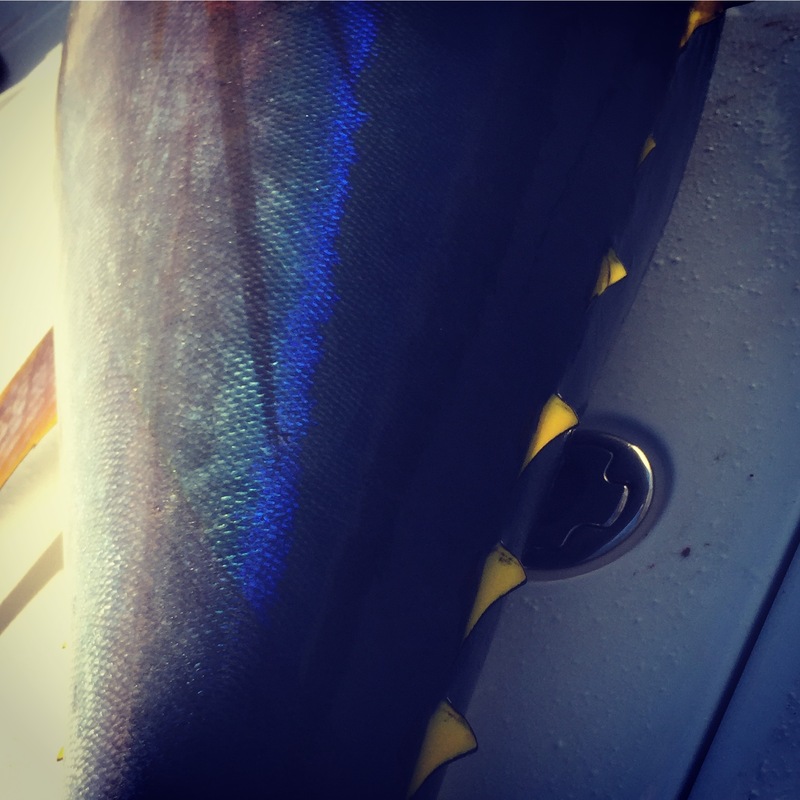 The Marlin is considered the “pinnacle of offshore fishing” and anglers across the world challenge themselves against their strength and elusiveness. 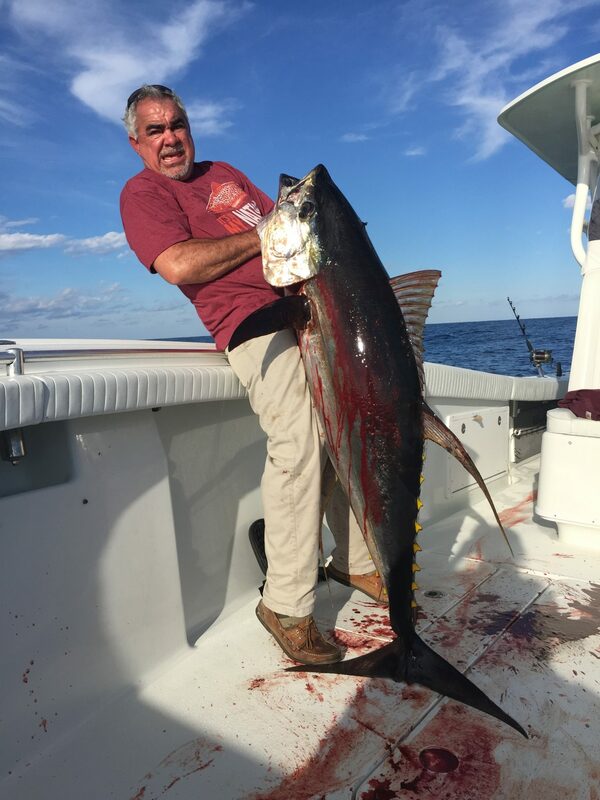 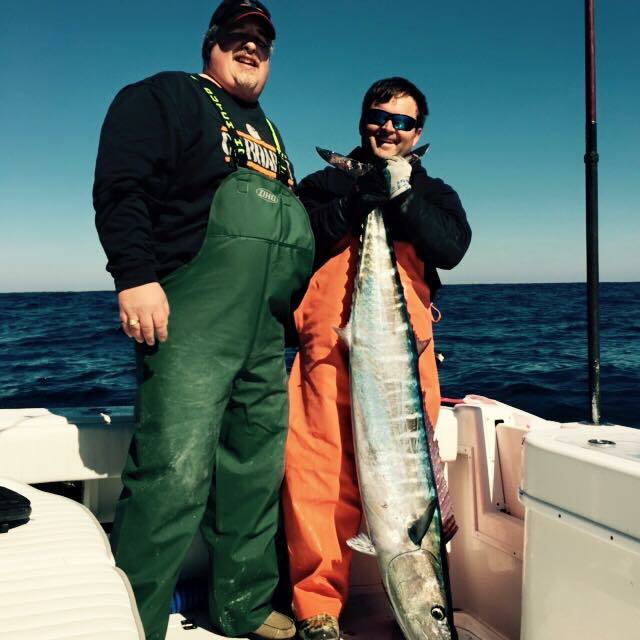 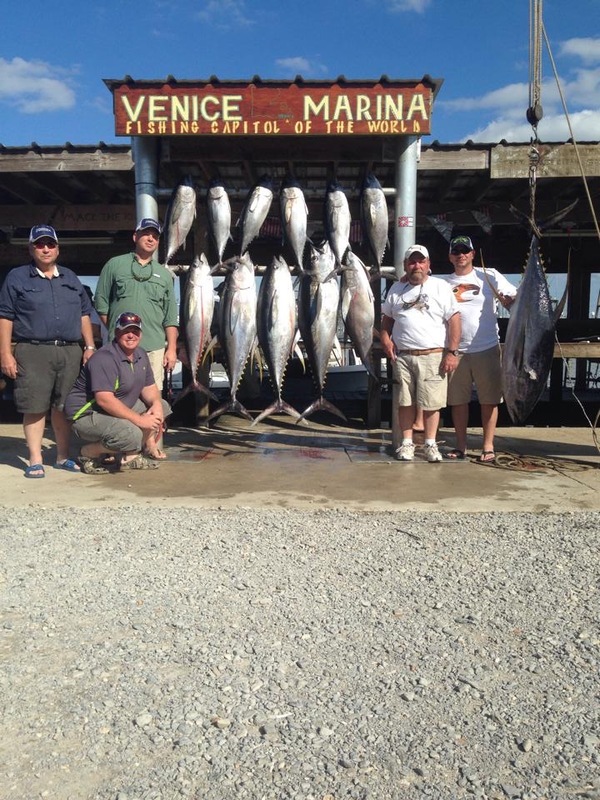 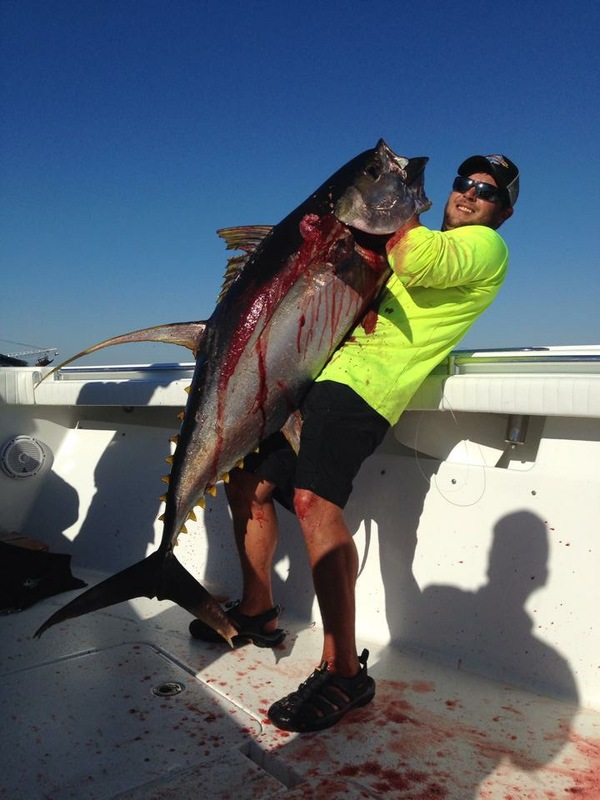 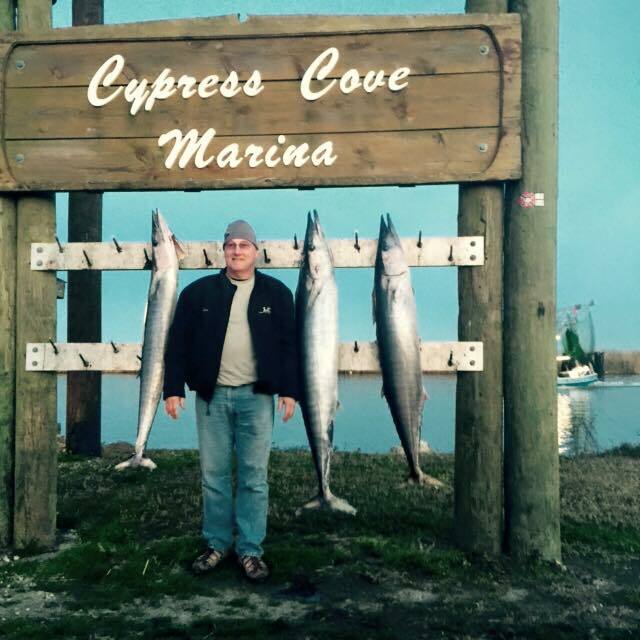 To book your Marlin Fishing Charter in Venice, Louisiana please contact us today!